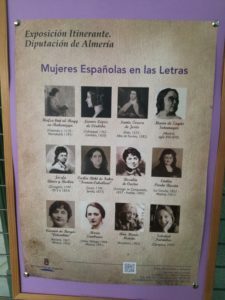 Our 2 ESO students have been reading about all the writers in the exhibition about Spanish women in Literature which took place in Celia Viñas and they have summed up facts about some of these relevant women. María Zambrano (Vélez , Málaga 1904 – Madrid 1991). She got a degree in phylosophy and letters and she got married with Alfonso Rodríguez Aldave.She went to Chile when the Civil War started. She escaped to different countries and she wrote “La agonía de Europa” (in 1945) and “El hombre y lo divino” (in 1960) among others. She came back to Spain in 1984 and four years later, she got the Cervantes Prize (in 1988). Santa Teresa de Jesús (Ávila, 1515 – Alba de Tormes, 1582) wrote “Libro de la Vida” (1562). There, she created a new form of women’s writing. In 1574, she sent to the Inquisición her last version of her book “Libro de la Vida” to be examined. Writing was a dangerous job at that time. Finally, she died on October 4, 1582. 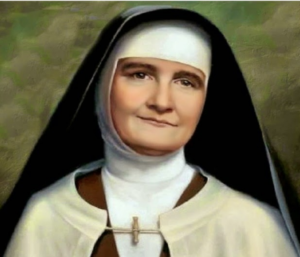 Now she is considered doctor of the Catholic Church and she was canonized on March 12, 1622. Emilia Pardo Bazán (La Coruña 1852.Madrid 1921) is a relevant representation of writers of her generation. 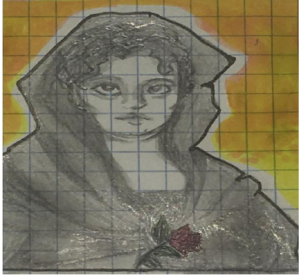 Her most important works were “La cuestión palpitante” (1883) and “La revolución y la novela de Rusia” (1889). 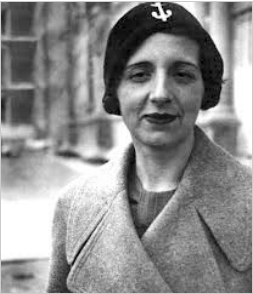 She also wrote a study about women and she founded “The Woman´s Library”. She wanted to bring culture to women. 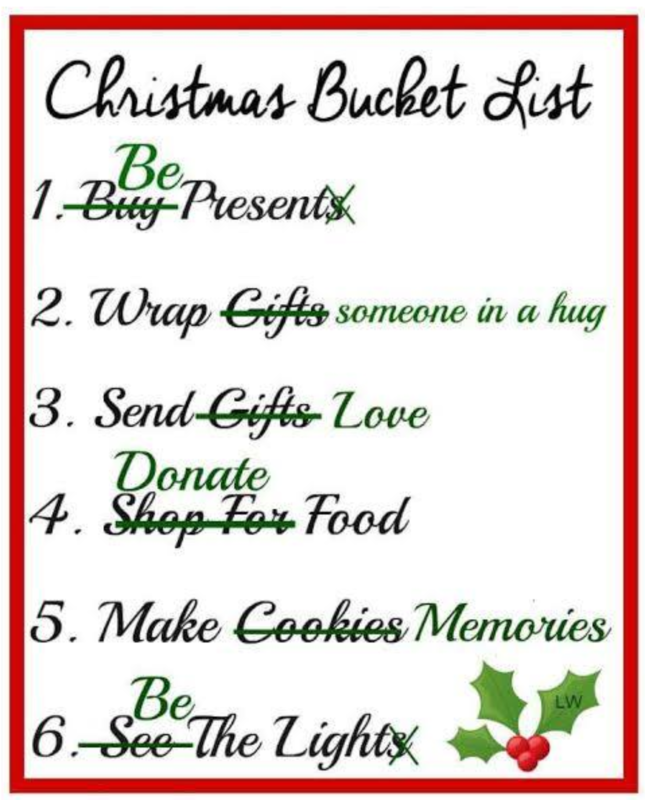 Previous PostPrevious TO SUM UP UNIT 5.